(vs. 13) Jesus is the son of God. He is God in the flesh and He is all-knowing but here, He is asking a question to people; His own creation. Asking a question is not proof of ignorance. The more you know, the more you ask questions. (vs. 14) Although he was called Jesus, He was already being given other names. And there is a problem there; every miracle that Jesus performed, some people saw it as Jeremiah who was performing the miracle. To them, it was Jeremiah who walked on water, not Jesus. The answers came from different groups of people, which means the people saw him differently. There is a danger there; if God is to perform a miracle, we attach certain things and certain names to the miracle. There is a danger if God promotes you and you think it is your company. Or when your life is preserved and you remain only with the name of the doctor. There are people in your life that you think are responsible for you to be where you are today but in actual fact, it is Jesus who got you there. (vs. 16)Peter said “…Son of the Living God…” which means Jesus’ Father was alive. When you are under an active Father, you become active. You are a product of action. Notice this; Peter didn’t say “…Son of God…” only, he said “…Son of the Living God…” because there are so many gods but there is only one living God! (vs. 17) Jesus said to Peter “…blessed art thou…” not because Peter had something new. So what kind of blessing is it? This is a kind of blessing that your flesh and blood have nothing to do with your revelation. It has nothing to do with your bank account; it blocks revelations from the flesh and the blood. Peter did not only have a revelation of who Jesus was but also of who God was. (vs. 18) Jesus didn’t say the gates of hell shall not fight or attempt to destroy my church; He said they shall not prevail. 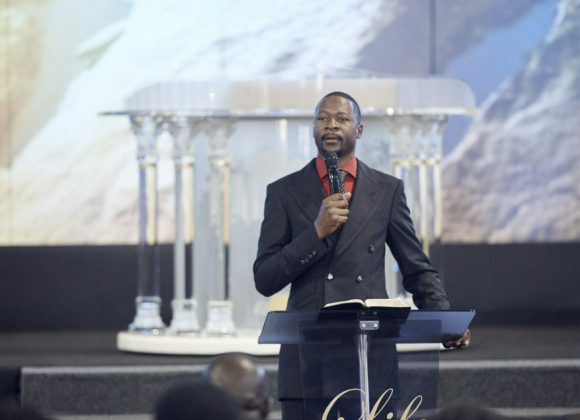 As for fighting, you will fight but the gates of hell shall not prevail! Why is Jesus calling it “my church” not their church or your church? And build it on which rock? There is a debate on the rock that Jesus referred to. 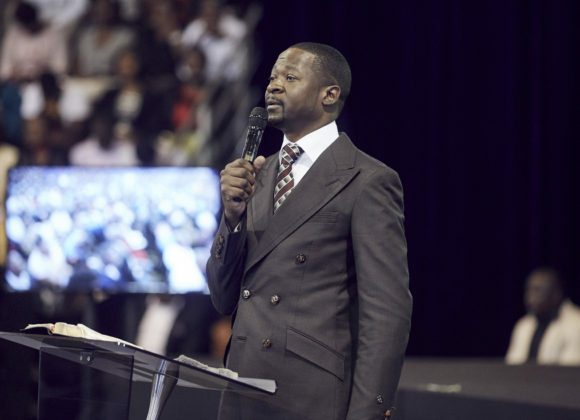 Some say it was Peter but according to me, I do not understand how a church that the gates of hell cannot prevail against can be built on such a man. Peter had problems; he had a lot of weaknesses. He was a weak foundation. How then could such a powerful church be built on a person who would deny Jesus three times? Some believe that Jesus was going to build His church on the revelation that He is the Christ. But there is the actual rock that Jesus was going to build His church on. Jesus mentioned that my church will not be built on the revelations of the flesh and blood but on the revelation from the Father. In other words, Jesus was saying what will sustain my church is when it has access to the revelations of the Father. Revelation from the Blood; this means information passed on by reason of DNA. You are broke and cursed because you received the blood of your father. So everything that you have is a revelation of your father’s blood. The miseries that the majority of people are suffering from today are as a result of the blood they have. Revelation of the Flesh; the things that you know now, someone trained your flesh to know them. That is why children are being sent to school. Then there is the Revelation of the Father (God). Jesus confirmed that these three can give one a revelation. The flesh can reveal and the blood can reveal and the gates of hell can prevail against these two. But the revelation of the Father; the gates of hell cannot prevail against it. So your career is a revelation of either the three. If your career is coming from the Father, the gates of Hell will not prevail against a revelation that comes from the Father. The revelation from the flesh and the blood will fail but the revelation from the Father will not fail. So you have three sources. If you are rich, it is based on these three sources. If the properties that you have is as a result of the flesh, pray that the gates of hell do not come against them. Jesus said my church will survive on one source; The Father. If you are sensitive to the voice of God; the business that you are pursuing, where did the revelation for that come from? Who instructed you to hunt that animal? The flesh can make you a man of God and the blood can make you to start a ministry. The flesh can push you into politics but then when the gates of hell come, they will prevail. Some of the things that we see happening in our lives, they come as dreams. And every dream that you had, it is from these three sources. You can dream according to your flesh because your environment encourages you to dream. Our environments are contributors to our spiritual experiences. 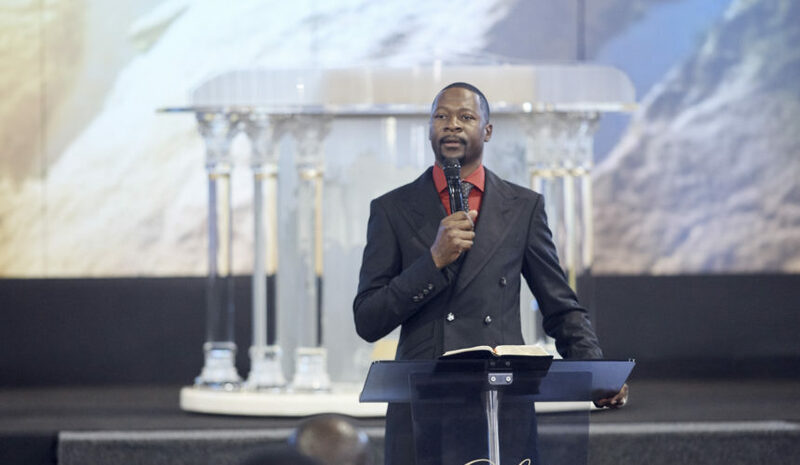 Some of you are dreaming according to your background and that is why it is difficult for you to break free because the revelation of your blood is calling you there. Every dream that you are pursuing today; it is either coming from the flesh or the blood or from the Father. If a dream is from the Father, it doesn’t matter the size of the gates of hell that you are fighting. There is something about having God as your source. (Genesis 37 vs. 11) Joseph’s brothers hated him because of his dreams. Some of you are being fought at the level of your dreams. The gates of hell will attack you not because of where you are but because of your dreams. 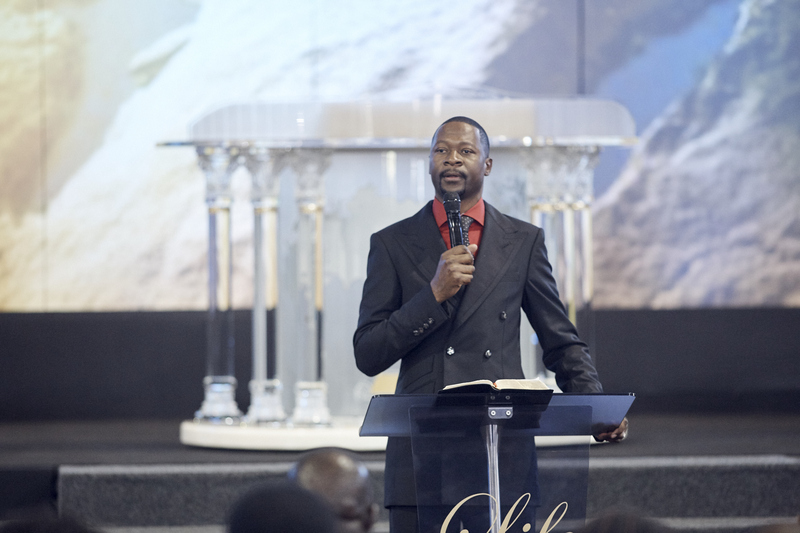 So every morning, you need to go through your dreams and select them; identify the dreams that came from the flesh and the blood but keep on looking for the revelation that comes from the Father. Even if you are going to have one dream, establish the source of that dream. If your dream is from the Father, get ready for the gates of hell. The devil wants you dead because of your dream. Joseph was about to be killed because of his dream. Demons see dreams as reality. They see it as an actual experience. When you get a revelation from the Father, look at the people fighting you. If there is no one fighting you, you know that it is not coming from the Father. When you have a dream, the dream will either attract friends or enemies. You will be loved or hated because of the nature of the dream that you have. The people that are coming to help or support you, they are not coming for you but your dream. If you don’t have supporters, you’re lacking a dream. If God gives you a dream, He will raise people that will help you. Your dreams are a reflection of where you are going. If you want to correct where you are going, control your dreams. Refuse to be killed in a dream. (2 Corinthians 3 vs. 17) Being a man is your previous state. If you are in Christ and you remain a man, you are not a new creature. We have problems because we are still men. Bigger dreams and visions are not for men. Diseases and sickness are for men. Poverty is surviving on our support. It is thriving because of the good environment that we have given it. If the hand of man is touched by the hand of the Spirit, there is a transfer of environments. When you do business, stop doing business like a man and in whatever you do. From those three sources, which one gave you your wife or your work? When the gates of hell rise up against it, will it prevail? People change physically. If you try to choose after the flesh, the flesh has its own problems. But if you walk in the Spirit, you will go a long way. The gates of hell will not prevail against the revelation of The Father! 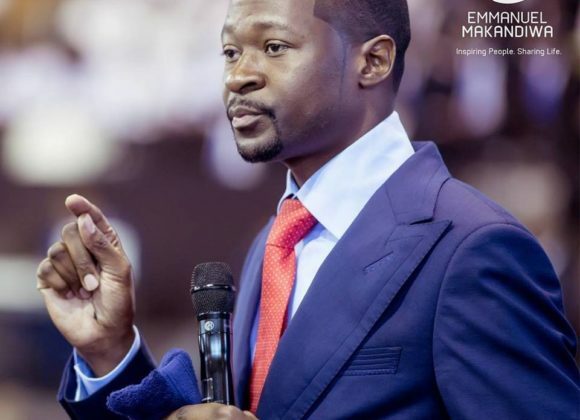 Blessed be the man of God, Prophet E. Makandiwa for he delivers messages to his flock without hassle and imprints the Godly info into people’s minds. Hallelujah. Amen.